With Asmus Tietchens and Dieter Moebius, two artists counting among the greats of German avant-garde electronic music have come together. 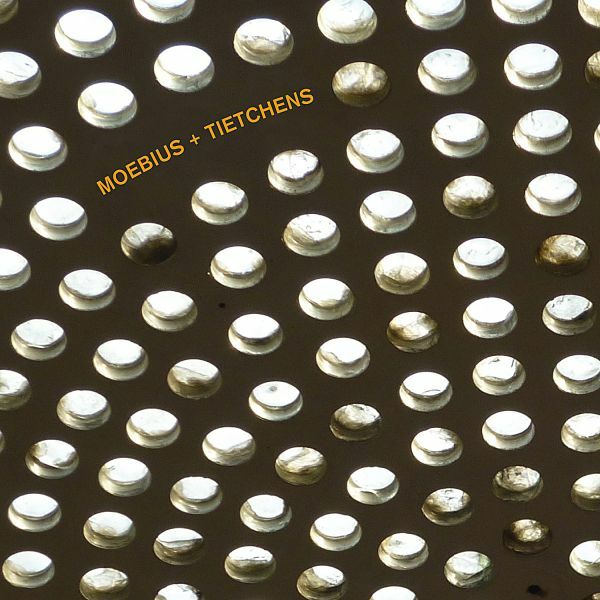 Both have been active for well over thirty years: Moebius (since 1970) as a member of Kluster/Cluster and Harmonia, as well as solo and in numerous collaborations (Brian Eno, Mani Neumeier, Conny Plank, Mayo Thompson and many more), and Tietchens (since 1979) almost exclusively as a solo artist, beginning in the fields of electronic music and musique concr�te and later mainly in the realm of abstract music. "Moebius+Tietchens" is now their first collaboration in 32 years. With this album, Dieter Moebius and Asmus Tietchens fulfill a promise that they made 35 years ago. That is, in 1976, when the five musicians of Liliental completed the recordings for their eponymous album and again scattered to the winds, Moebius called out to Tietchens from the already moving car: "We have to make a record together sometime." At least that is the report of an ear-witness. Whether or not it's true. In any case, both decided in 2011 to record this album.